Hey everyone! Tanner Bell here, I'm super excited to share with you this easy DIY featuring Liquid Fusion Spray adhesive. 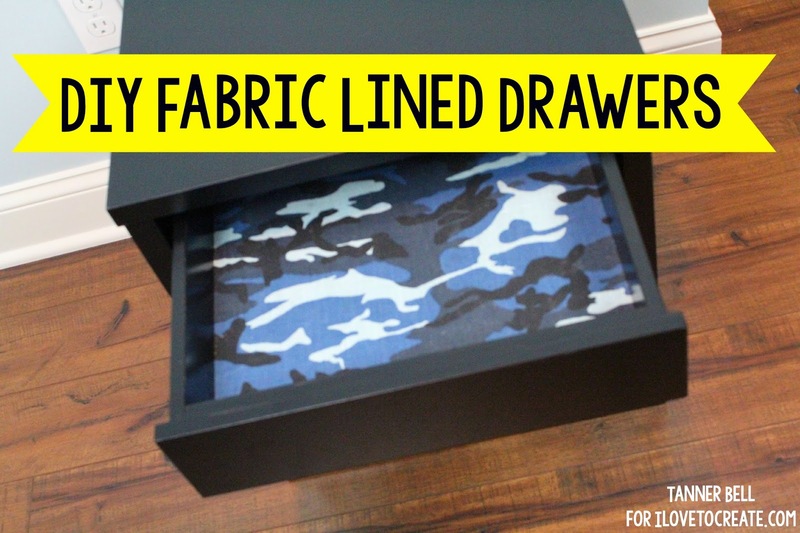 You're going to love how simple this is to make and will have to use this tutorial to customize all your drawers. I hope you guys enjoyed this DIY tutorial. It was super easy, but very informative! I can't wait to do this to more of my drawers in my bedroom. I think it'll be a really nice touch.